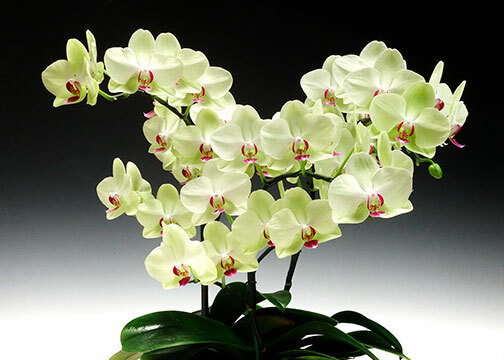 Stunning - yet classic - the ultimate of simplicity in a wonderfully compact multi-floral display! Brilliant yellow flowers with heavy substance are freely produced on stunning plants standing up to 20"-22" in height. 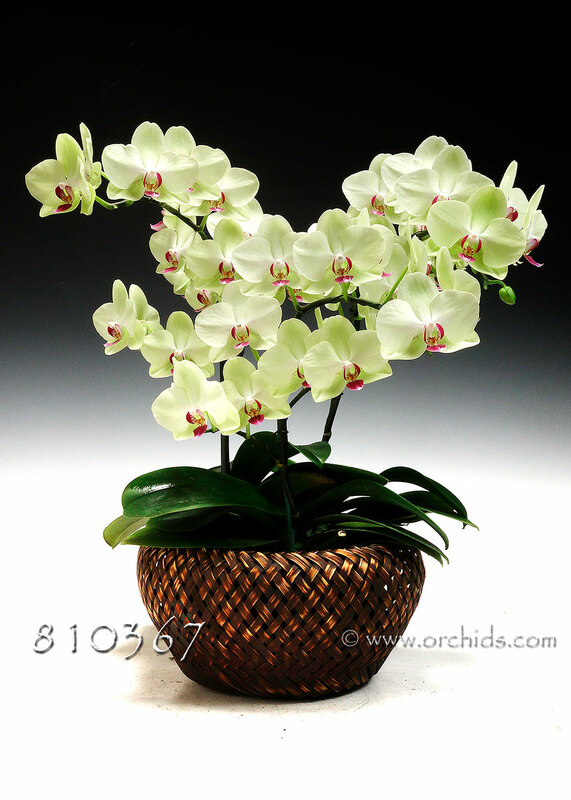 When fully open, this orchid combo gives the appearance of a little flowering bush of bright sunshine. Presented in our own decorative cache pot, this gift is perfect for anyone to enjoy anywhere.